The production of “DISHONORABLE VENDETTA” is currently seeking nightclub extras for the shooting date of Monday May 10 at 7:00. The location is Club Illusions on Staten Island, NY. 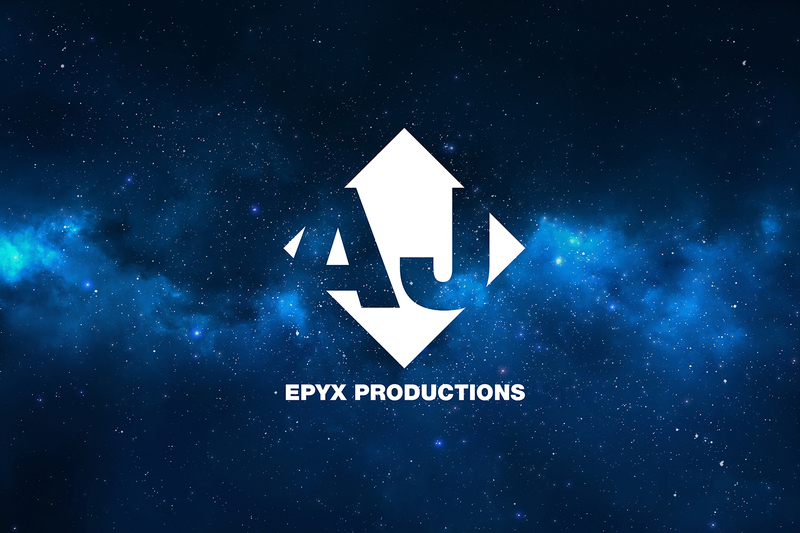 For more information, please send your headshot and resume to ajepyx1@gmail.com.